Kolkata almost inherently recalls images of Victoria Memorial, Howrah Bridge or yellow taxis. However, there is so much more to the quintessential Kolkata experience than the usual stereotypes. Take a morning walk at Rabindra Sarobar – You can start your day with a morning walk along Rabindra Sarobar, Kolkata’s lakeside promenade. You would inevitably find half of the city’s population here walking, cycling, rowing, swimming, playing football or just taking in a breath full of fresh air. This is where Kolkata gears up for the day and where you can too. Eat breakfast at Tiretta – Heading over to the only China Town in India, Tiretta is a place where you can have a unique Chinese breakfast prepared by the local inhabitants. Reach there as early as 6 am as the fare gets over by 8 am. 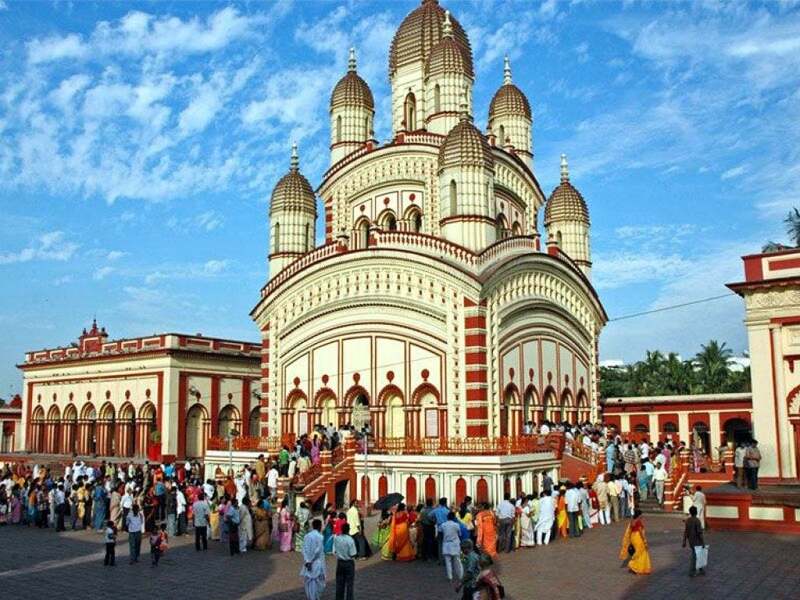 Take a spiritual tour of Dakshineswar Kali Temple and Belur Math – Visit the nine-spired Dakshineswar Kali Temple built by Rani Rashmoni and feel the sacred rhythms of faith reverberating in your heart. On the other side of the Hooghly River, a ferry ride away, is the Belur Math, home to the Ramakrishna Mission, founded by Swami Vivekananda, a disciple of Ramakrishna Paramhamsa. Brush up your history at the Indian Museum – The largest and oldest museum in India houses some of the rarest and antique relics of scientific importance. You can gape at the exhibits of the Egyptian human mummy, Buddha’s ashes, the huge elephant skeleton or the fossils of prehistoric animals. 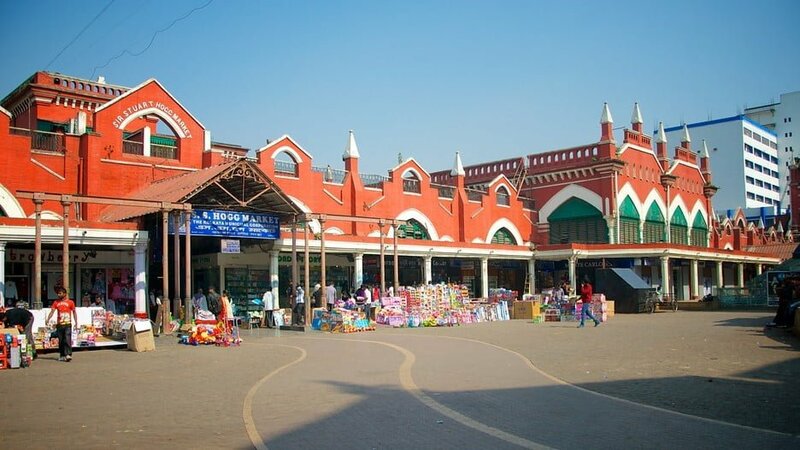 Go shopping at New Market – A bright red Victorian Gothic structure, also known as Hogg Market, New Market has everything that you may want to buy, and all of that at dirt cheap prices. Snaking through the labyrinthine stalls and haggling to get the best deals may be an ordeal for some but if you can master that, then New Market is the place for you. From clothes to confection, flowers to shoes, electronic to cheese, New Market has it all. Take a tram ride – Your Kolkata experience will be incomplete without a ride on the oldest operating trams in Asia and the only ones in India. A part of the city’s unique heritage, boarding one of these whirring and creaking vehicles is nothing shorter than a joy ride that will eventually transport you back in time. Go on a river cruise at Prinsep Ghat – Kolkata offers a host of interesting transports – yellow taxis, trams, mini buses and of course boats. You can avail the last one on an iconic cruise across the Hooghly River at Prinsep Ghat. 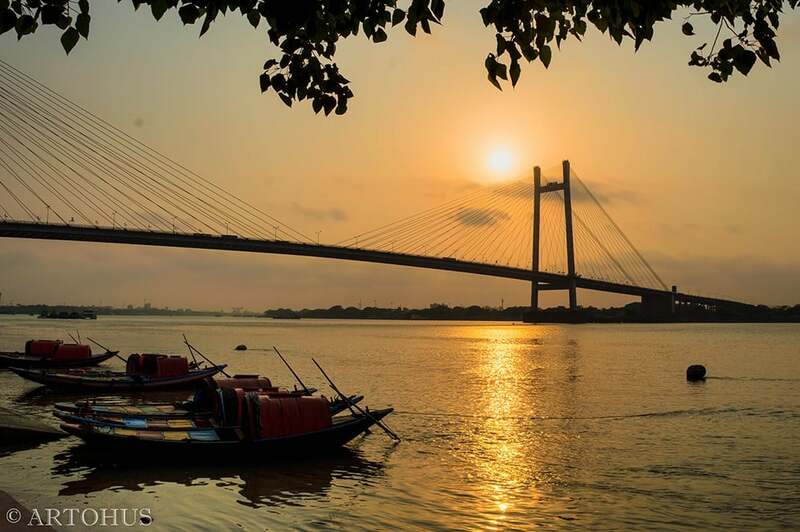 Predominated by couples young and old, these bobbing boats give you a spectacular view of sunset with the majestic Hooghly Bridge spanning the golden skies. 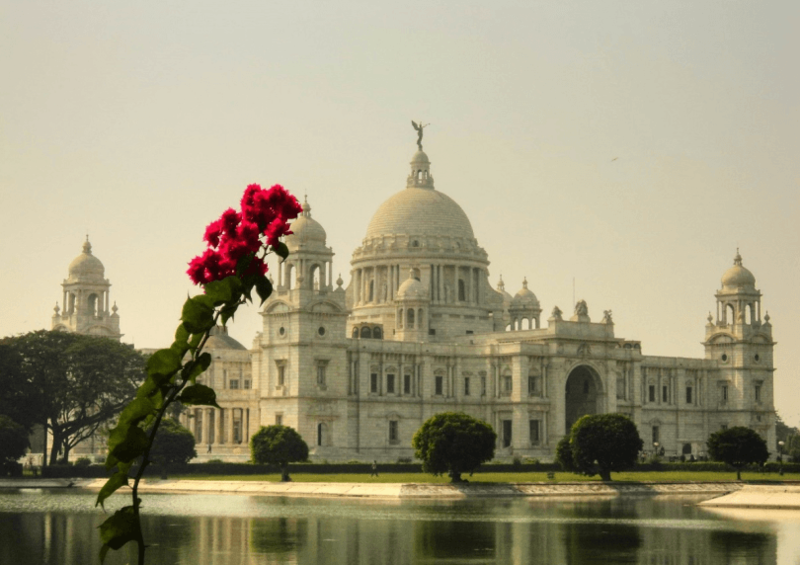 This surreal experience is sure to make you fall in love all over again with Kolkata. Browse books at College Street and have coffee at the Indian Coffee House – Kolkata’s Boi Para (Book Neighbourhood) can be a dream place for any book lover with an array of in numerous book shops lining both sides of the street for 1.5 kilometres. The largest second hand book market in the world and largest book market in India, there is undoubtedly any title you would not find here. Keep your bargaining skills handy though. 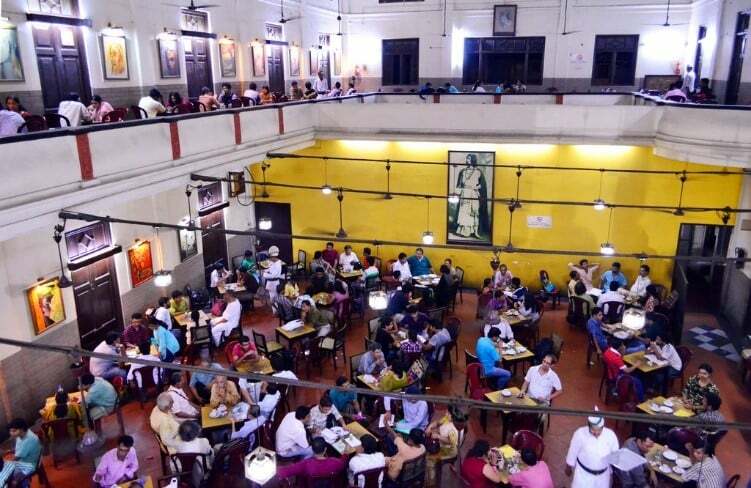 After you are done, drop in for a cup of coffee at the Indian Coffee House, a nostalgic hub of heated debates, intellectual conversations and the cultural nerve centre of Kolkata. Visit Jorasanko Thakur Bari, home to Bengali poet Rabindranath Tagore – Although you have heard his songs play at every single traffic signal, a visit to his birthplace should be on your list. The ancestral house of Tagore family holds relics of the Nobel Laureate poet and hosts special programmes commemorating his birth and death anniversary. 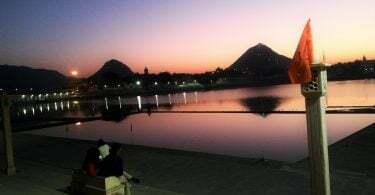 Watch a film at Nandan – The best way to end your day is to watch a film. 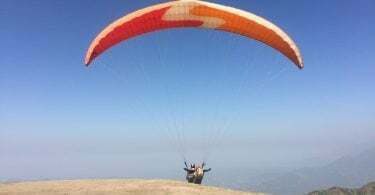 And where better to do it than at Nandan! The hub for movie buffs and culture lovers, Nandan is almost an icon for Bengalis. Be sure to always find a crowd at Nandan, which once used to host the Kolkata International Film Festival. How many of the above have you experienced, Wravelers?